I’ve made another crazy decision – I’m running the Blues at the Crossroads half marathon in September. And I have a real training plan for the next 15 weeks. That seems like a long time but also a really short time, does that make any sense? Anyway, I did this race last year and it was my first half marathon. I feel like I need to go back and do better than my previous time. And you, lovely blog, are going to help me! I am committing to blog every Sunday with my weekly training schedule and update on the previous weeks successes. I am traveling for work on Wednesday and Thursday so I will have to be proactive and do Wednesday’s workout before I leave. And I will most likely make Thursday a rest day and Friday the 3 mile & strength. 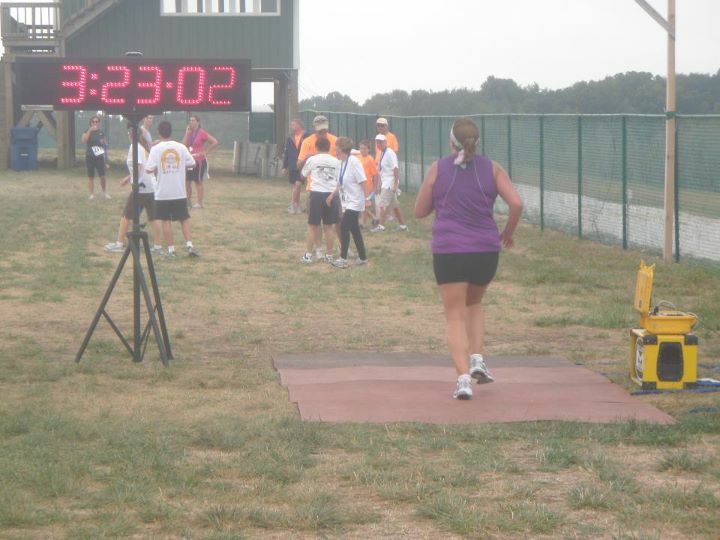 This entry was posted in June 2012 and tagged goal setting, half marathon, running by Pam. Bookmark the permalink.